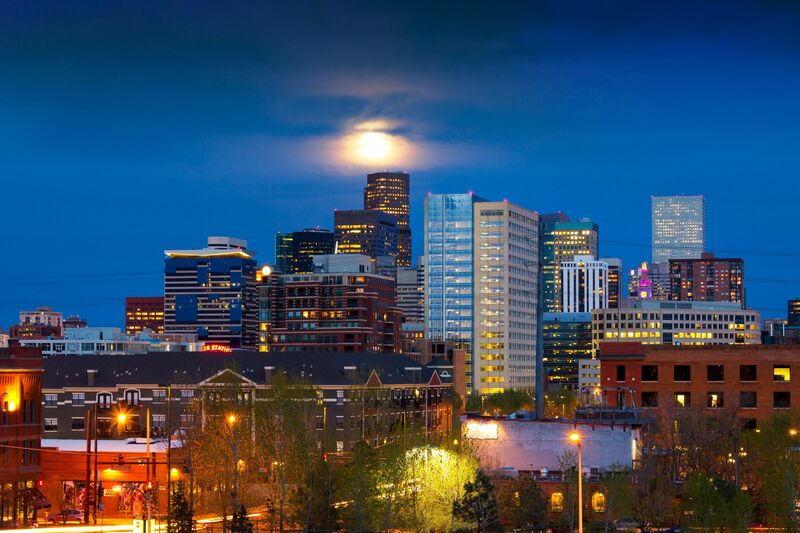 Denver is an exciting city to invest, purchase, lease, and sell commercial property. Last year, an estimated 2.2 million square feet of commercial property was delivered into the market, both diversifying and strengthening Denver’s current commercial real estate offerings. 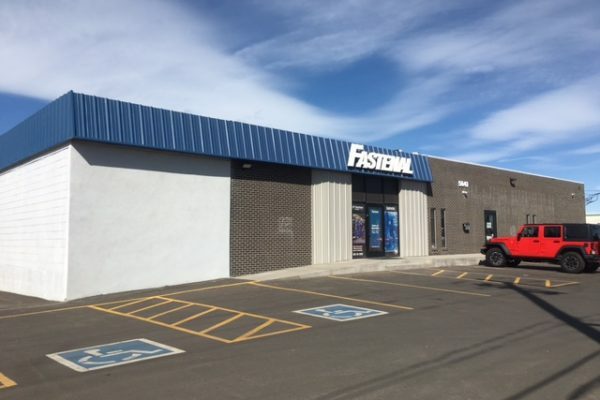 Another 1.9 million square feet of commercial space opened in Denver’s suburban and surrounding areas. Simultaneously, Denver’s vacancy rates for commercial property remained at an all-time low, including a steady occupancy rate for offices space. In short, Denver is experiencing a boom in commercial property. Across Denver, there are substantial opportunities to find the ideal building for your business or make an investment. Yet, this dynamic property market is also fast-paced and competitive. Increase in population, business, and investment are driving new demand for commercial property in Denver. To secure the ideal commercial property or sell to the best buyer, you need an expert on your team. Not Getting the Attention or Call back from the other firms? 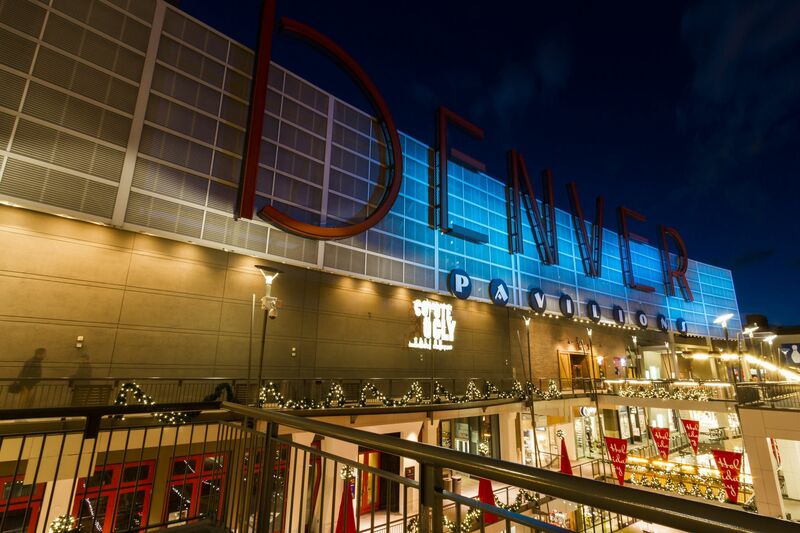 Denver Commercial Properties prides themselves in quickly responding to our clients’ needs, prompt return of phone calls, personal service with professional attention! Call Gary and let us start working for you 303-907-6200 and let us know what type of real estate you are looking for. Will entertain a Lease if Dental Practice is purchased. 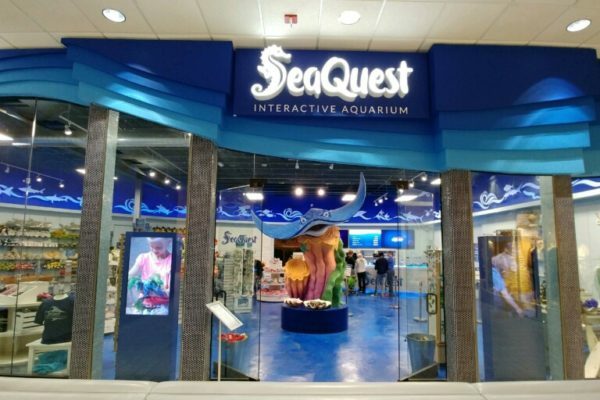 Finding retail space that is appropriate for your demographic as well as your price point can be difficult. Denver Commercial Properties has the experience to help you through this process. Contact us today for a free consultation. Selecting an appropriate warehouse or industrial space can be essential to enabling your business to perform at peak efficiency. Contact Denver Commercial Properties today and let us know what your needs might be. 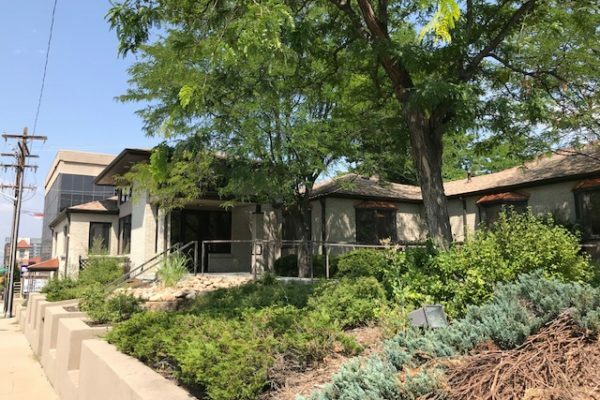 Whether you are looking to lease an entire commercial office building, or you would rather purchase and office condo, Denver Commercial Properties has a broad range of contacts that can find you exactly the space you need. The team at Denver Commercial Properties is that expert. Our boutique property brokerage is a third-generation business in Denver. We have extensive knowledge of the Denver commercial real estate market and offer personalized, local services. The first promise we make to clients is to develop a real understanding of their business. Our second promise is to locate commercial properties or potential buyers that align with business needs and requirements. 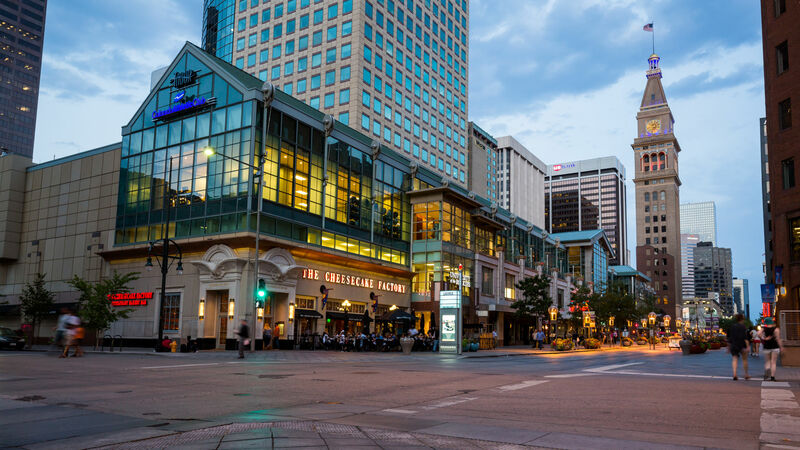 At Denver Commercial Properties, we provide all advice regarding Denver commercial real estate through a collaborative process with our clients. You chose Denver as the place to grow your business and build for the future – now choose to work with a Denver business that knows your property needs and how to meet them. Denver Commercial Properties provides acquisition, disposition, and leasing services throughout the Denver area. Our team also handles transactions involving commercial land for sale in Denver. Whether you want to relocate an existing Denver business, enter the Denver commercial market for the first time, or sell an investment property, our brokers can help. 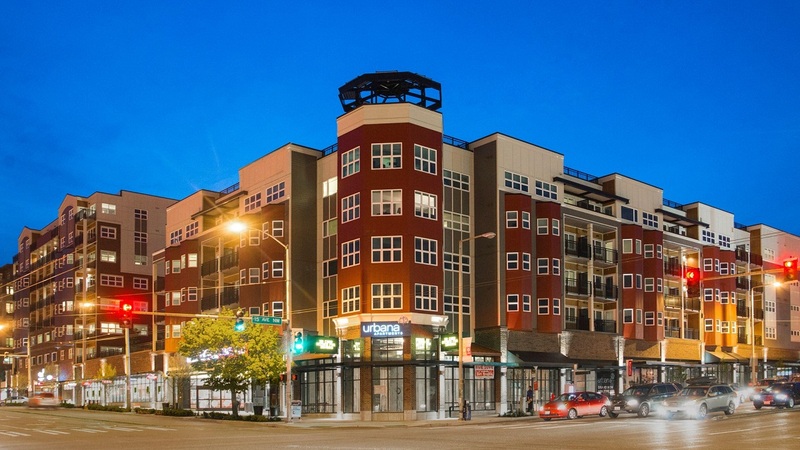 Our experience extends across all types of commercial property, and neighborhoods in Denver. Denver Commercial Properties not only understands commercial property trends, generally, but we also understand the trends occurring right here in Denver. What neighborhood has the highest rate of growth in retail spaces? Where can you find the best rental prices for warehousing? What neighborhood is already inflated with multi-family units, which is lacking in demand? Denver Commercial Properties has answers to the pertinent questions every investor and commercial property owner should ask. And we prefer to shake your hand, sit down across the table, and answer your questions in person. Meet with us, and learn about our transaction and leasing services related to office space, investment properties, multi-family properties, retail space, or industrial and warehouse space. The biggest hurdle for anyone interested in Denver’s commercial property market is lack of information. There are many statistics out there. Distilling the information and drawing clear conclusions about property value, transaction terms, and the market’s future is difficult. This is where a commercial real estate broker like Denver Commercial Properties steps in. You need a broker with experience in the commercial transactions. More specifically, it’s important to find a broker with experience in the particular type of commercial property your business needs. As the bridge between your knowledge of Denver’s commercial real estate market and a substantial investment, your real estate broker must provide informed, expert advice. If you are looking for a commercial property firm in Denver that will provide the collaboration, advice, and partnership you need to make a smart property decision, contact Denver Commercial Properties.